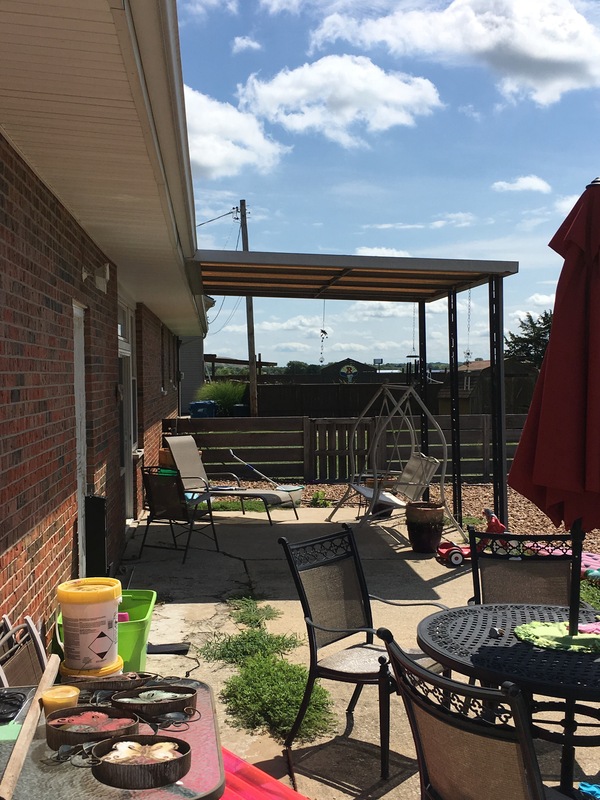 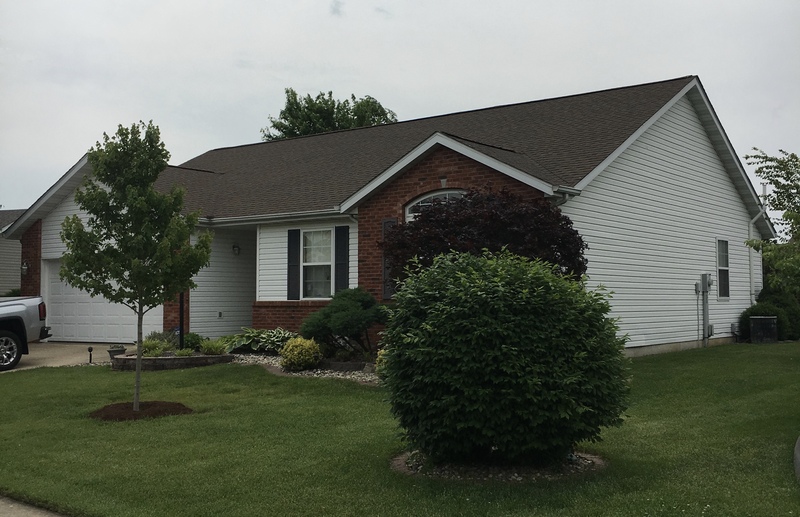 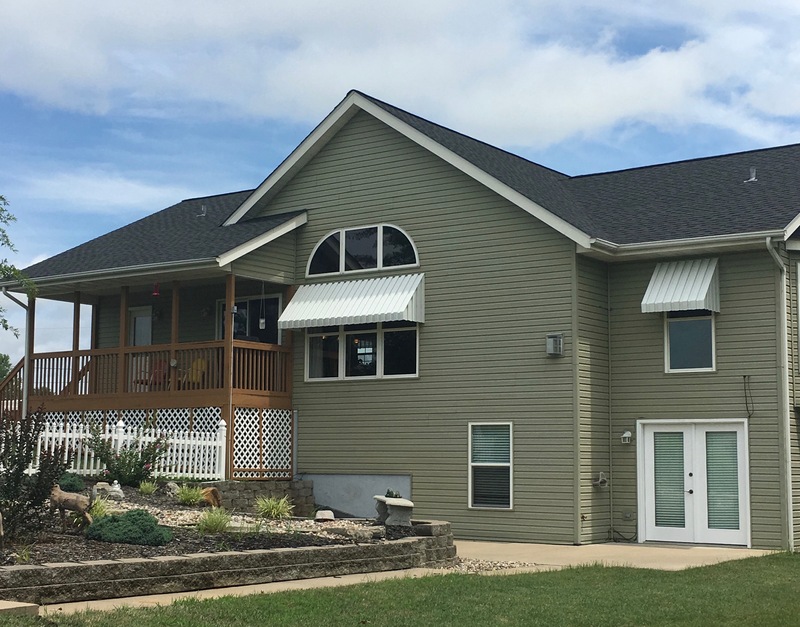 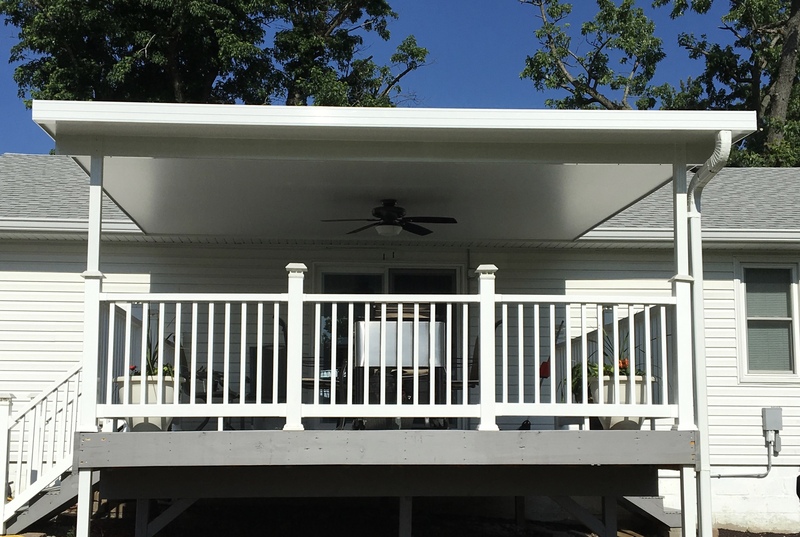 We installed a new 4″ insulated patio cover with a ceiling fan. 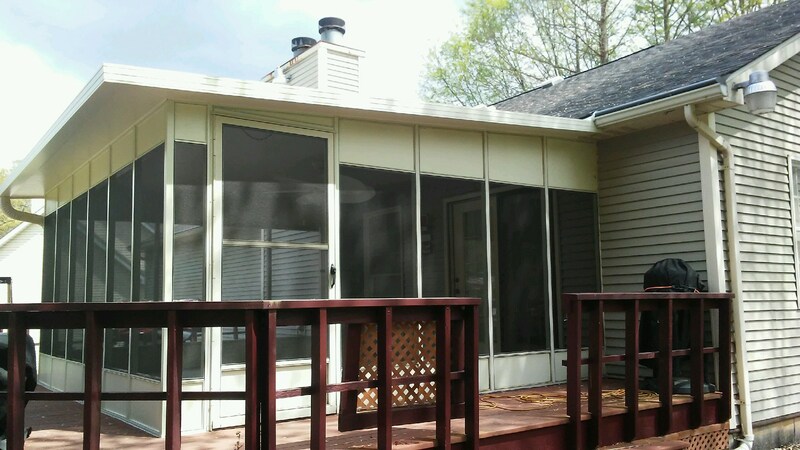 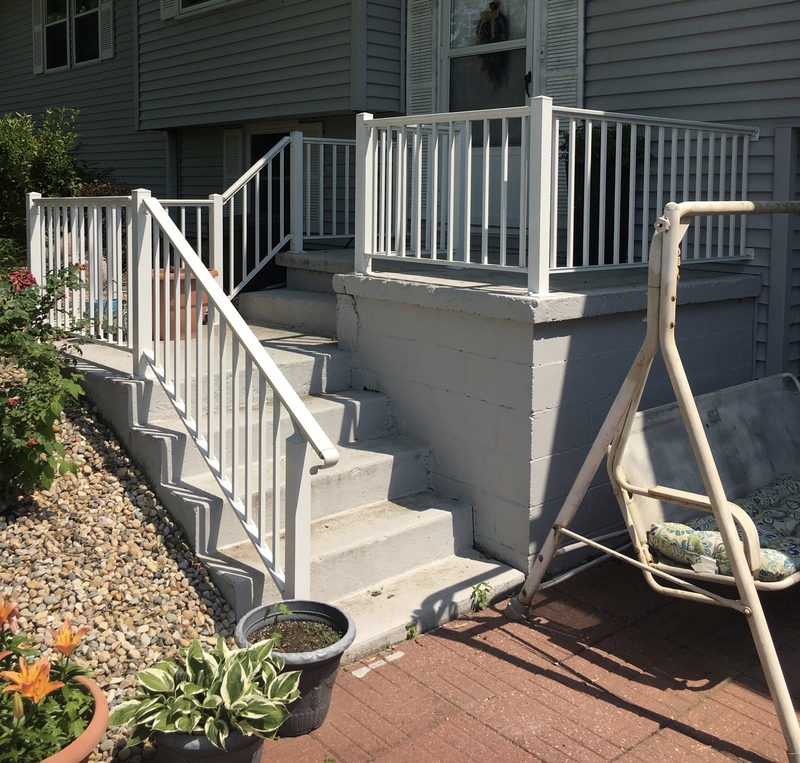 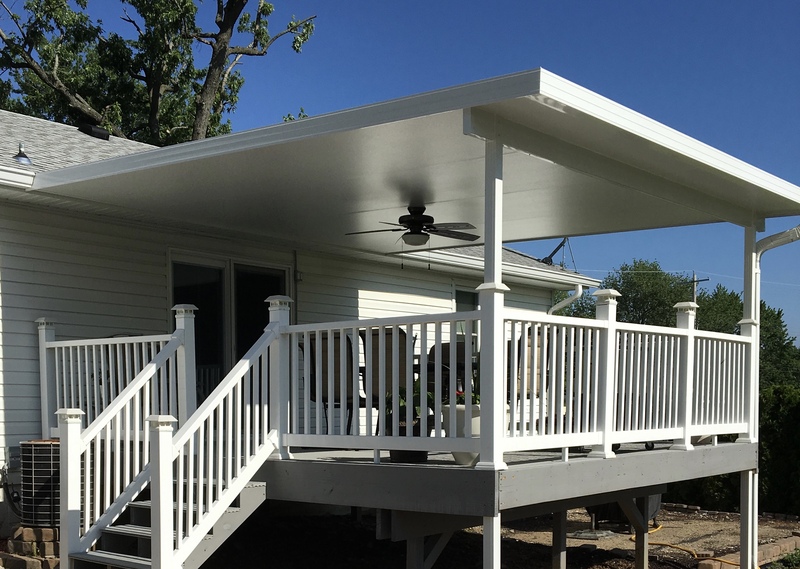 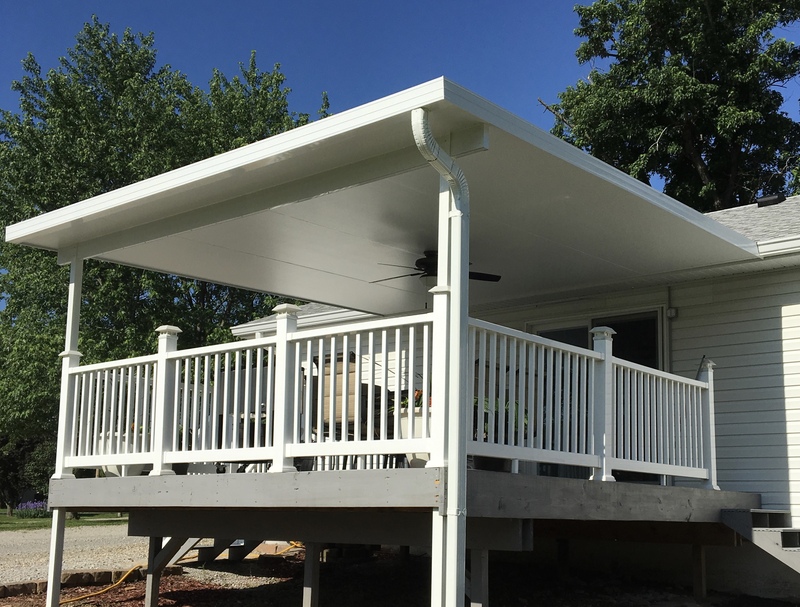 We were able to remove the vinyl caps from the deck posts and attach our aluminum posts to the 4″ x 4″ deck posts and customize the vinyl caps to be reinstalled. 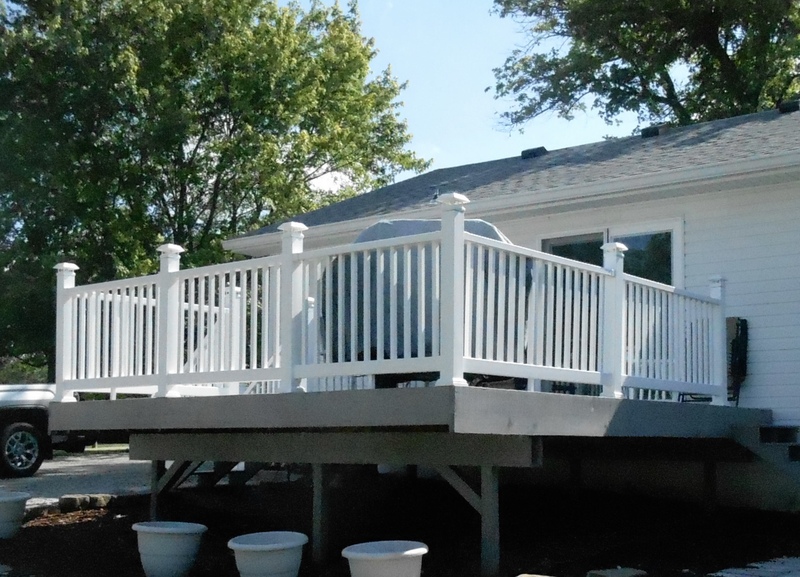 If we weren’t able to do that, we would’ve had to run our posts to the outside of the deck and set them on piers. 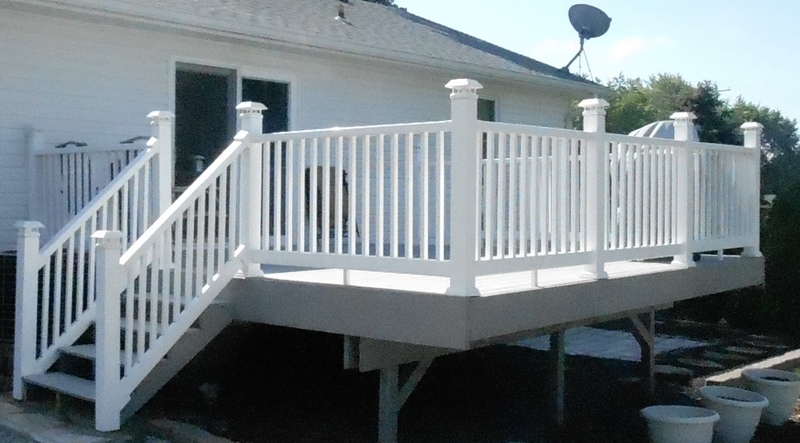 This application looks so much cleaner than if long posts would’ve been installed to the outside of the deck.